Kataru's love and pursuit of Farming: Fence has been restored to better-than-new condition! Thanks Lane!! 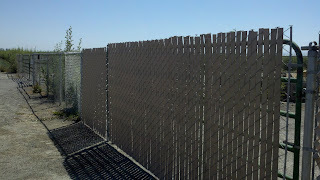 Fence has been restored to better-than-new condition! Thanks Lane! !